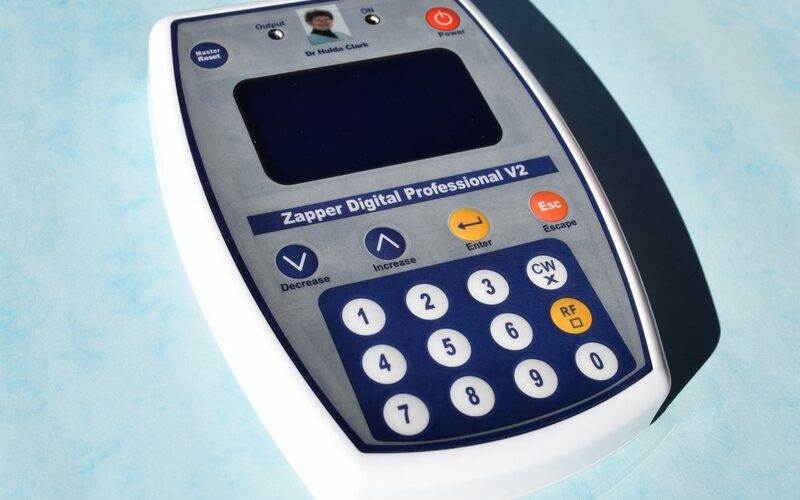 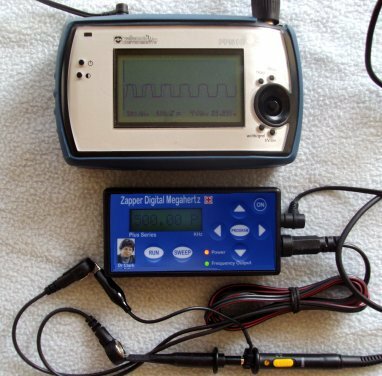 Presenting the most powerful Dr Clark Zapper available: « The Zapper Digital Professional Machine ». 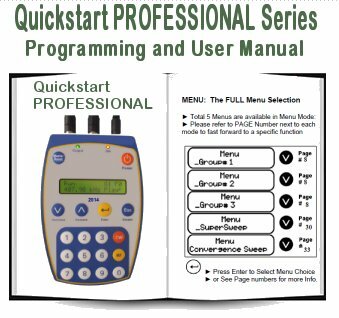 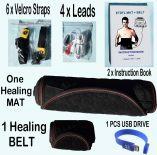 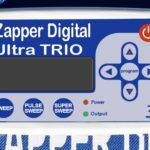 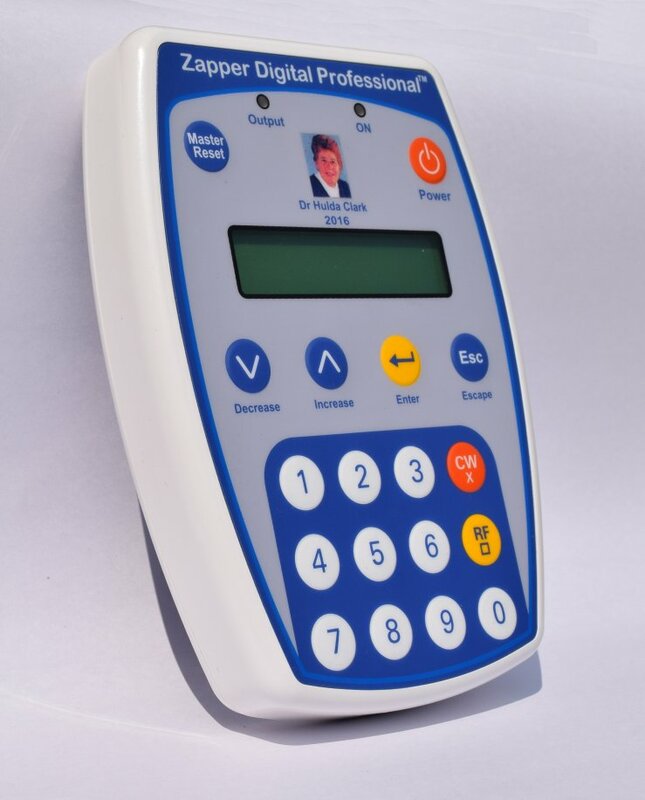 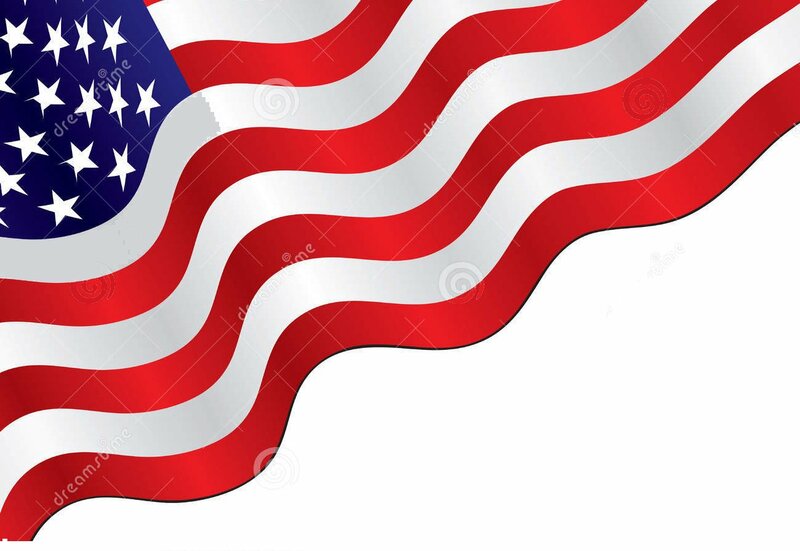 This Professional Dr Clark Zapper produces multiple frequency bandwidths, 15 x Default Program Groups, Super Sweep, Convergence Sweep and Exceeds all expectations in power output and amperage for the healing processes of the most serious diseases. 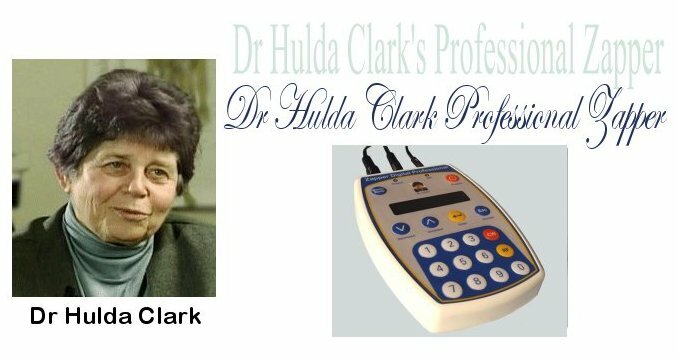 Dr Hulda Clark was fortunate to work with many patients using the Dr Hulda Clark Frequency machines. 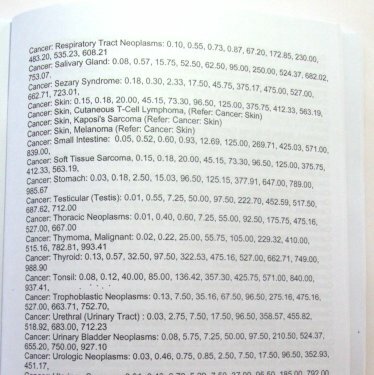 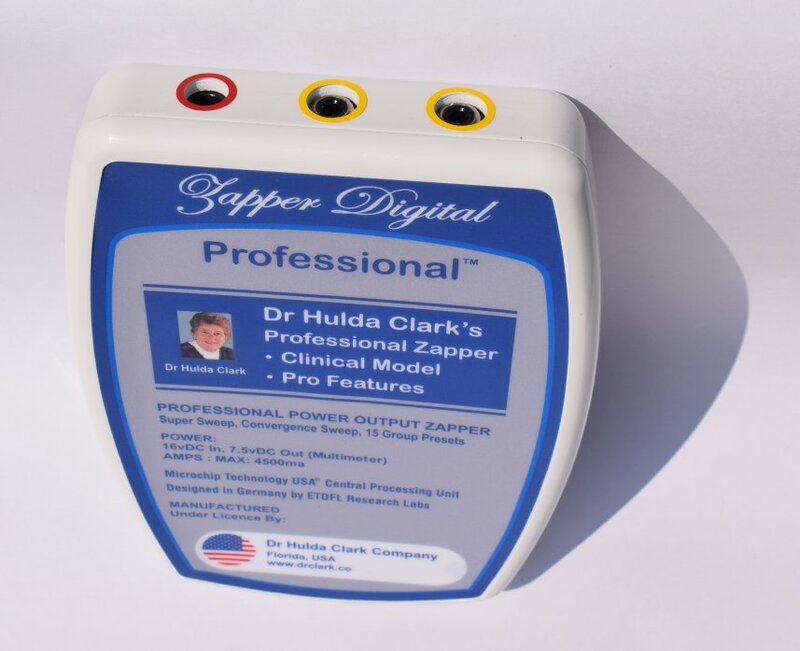 With over 16000 users in Europe and the world, the « Professional Dr Clark Zapper » provides a machine in alignment with the Original Dr Clark Machine. 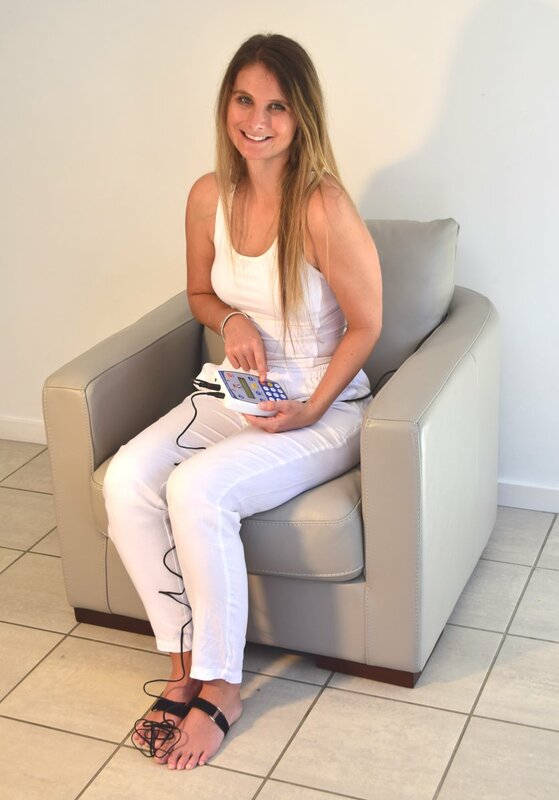 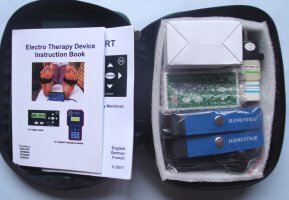 You can have the same positive experience as Dr Hulda Clark, using this modern Electro-Therapy ‘Zapper’ technology to reverse disease conditions. 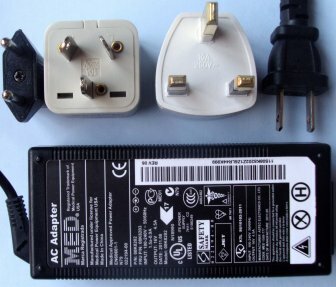 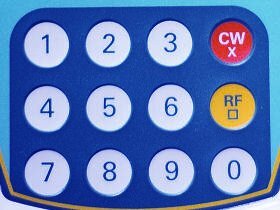 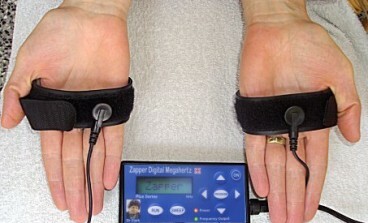 Hand-Straps allow the use of the Dr Clark Professional Zapper for longer periods of time, eliminating the need for « copper bars » which cause « cramp » with extended use. 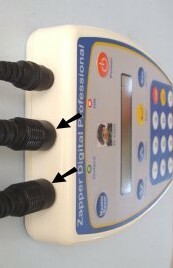 For the best results with Zapper Digital, wear the wrist-straps on the soles of the feet. 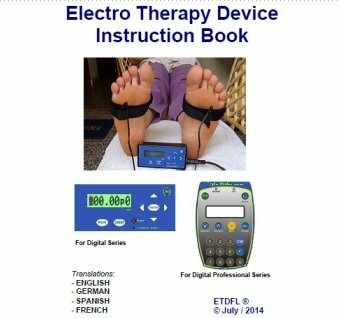 This simulates a « FOOT-PLATE » and allows free movement of the feet. 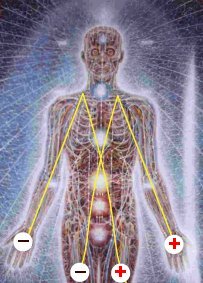 One may rest or sleep for a period using this method which creates a healing mechanism through the meridians of the feet, much like acupuncture. 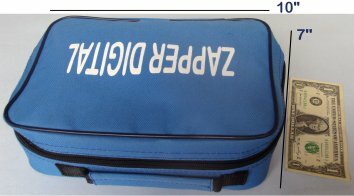 Attach Straps only on the « Pads » of the Pets feet and tighten strap firmly. 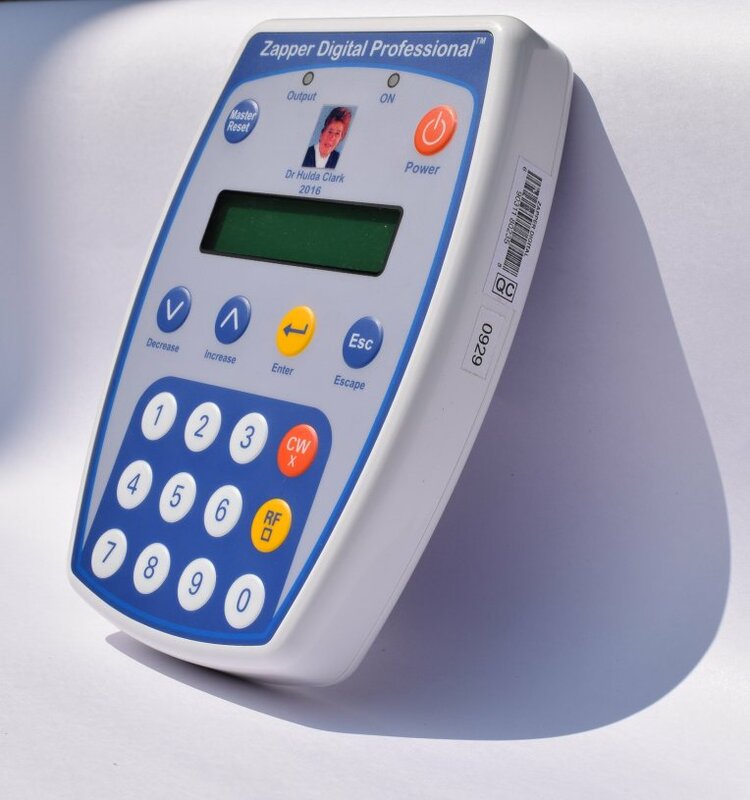 Sleep-time is a good opportunity for using Zapper Digital on your Pet.